What kind of posts work better? What time and days are best for optimal audience reach? How relevant was the audience of the influencer you paid to? What is the quality of traffic referred by Instagram? As an Instagram marketer, you will have to answer these questions – either to your boss or to yourself. Together, they will build a complete picture for you. 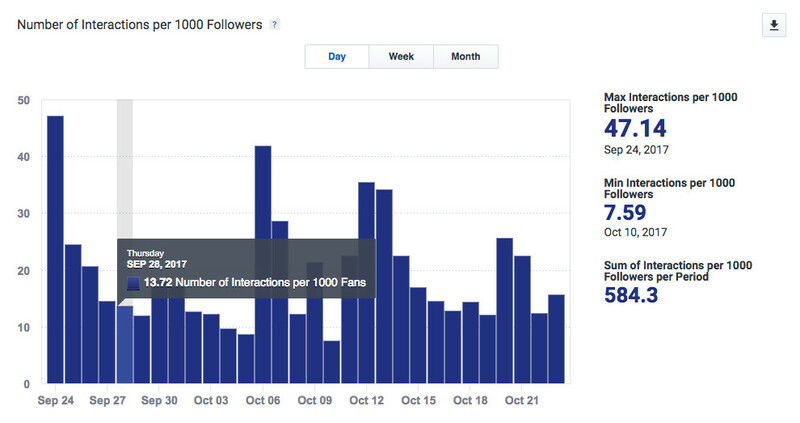 The easiest way to see the most important profile statistics is Instagram Insights. The free in-app analytics becomes available as soon as you convert your regular Instagram account into a Business one. Tap the bar graph icon in the right upper corner of your profile to access it. What info does Instagram Insights contain? As a business owner I would probably like to see the info about most active followers: top likers, top commenters. Some businesses are trying to earn on Instagram. And the other businesses are trying to earn on solving their pain points. 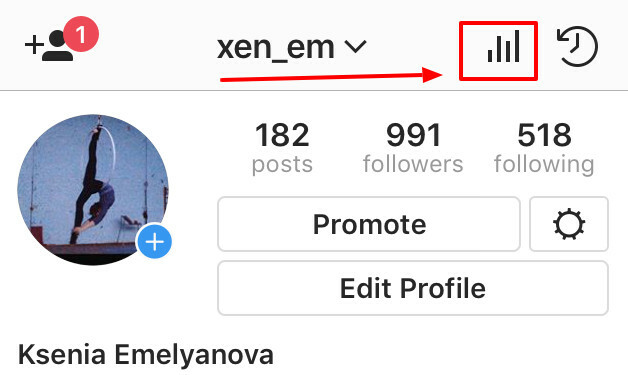 I have checked several Instagram Analytics tools and I should say that it’s mainly the layout they’re different in. Yes, they’re trying to offer some unique reports, filters and metrics, but in terms of data, they’re pretty much alike: top filters, top hashtags, most liked media ever, most commented media ever, your posting statistics and your following growth, etc. I guess it can be explained by the fact that Instagram’s API is the same for all the developers, so they can operate the same scope of data that Instagram is ready to give them out. A couple of screenshots from Socialbakers Suite which is probably one of the most impressive tools, but it’s a paid tool. Another couple of screensnaps – from WEBSTA, that is free to use. Squarelovin also offers a nice free report about your Instagram account performance. Minter.io is the Instagram analytics tool that can, among other things, give you a little bit more interesting info about the quality of your audience. It helps you to estimate, how reachable they are (how many accounts you compete with in their feed) and how many followers you can achieve through them if they give you a shoutout. Honestly, it looks surprising, how many likes and comments from non-followers I have, taking into account that I have never promoted this very Instagram account, and that all the ghost followers and likers are being immediately blocked. Hm, I should think about it. And you think of trying Minter.io, it deserves a closer look, absolutely. … but we will discuss the best Instagram tools in the very last chapter of this guide, and now – back to analytics. Instagram sends traffic to your website. Link in bio, shortened links in caption tests, direct links in DM – Instagram selling is all about generating traffic. And in terms of traffic analysis, by popularity Google Analytics is second to none. According to Buildwith, 50% of all websites are connected to this tool. I bet you’re among these 50% – or will be. You may spend hours in Google Analytics, building and analyzing hundreds of reports, creating filters and segments, playing with data sorting, comparing the data for different time periods – and there will still remain the “dark spots” where you have never been. Obviously, I will not be able to squeeze the GA knowledge base into this chapter, so I’ll tell you the basics. Google’s support portal will be your further reference, if you want to learn more. 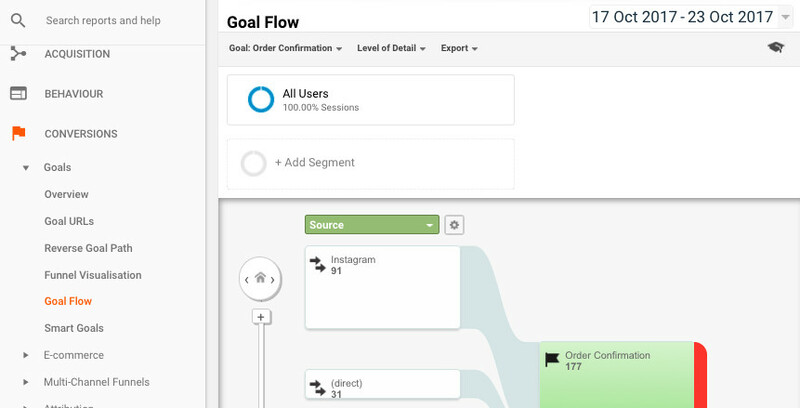 Google Analytics, without any extra steps from your side, will be able to show you the number of visitors referred by Instagram. That’s it, the analytics will show all the standard set of data: number of sessions, percent of new users, bounce rate, session length, number of page viewed and so on. The figure you received will give you a clue if you should keep using this method of link sharing or not. calculate the Click Through Rate. Prepare yourself to seeing extremely low figures here: even such a simple action as double tapping the image (or “like”) is taken by 2-8% of post viewers only. Even less people strain their muscles to type a comment. Typing a link that one must remember first is going to be a very rare action. But as long as you see at least occasional purchases from the heroes who went so far as to enter the link to your products manually, keep pasting this link in your caption. You may also create a separate segment for visitors from Instagram and build many other Google Analytics reports for them. But the examples above seem to be the most vital – and sufficient enough – to begin with.